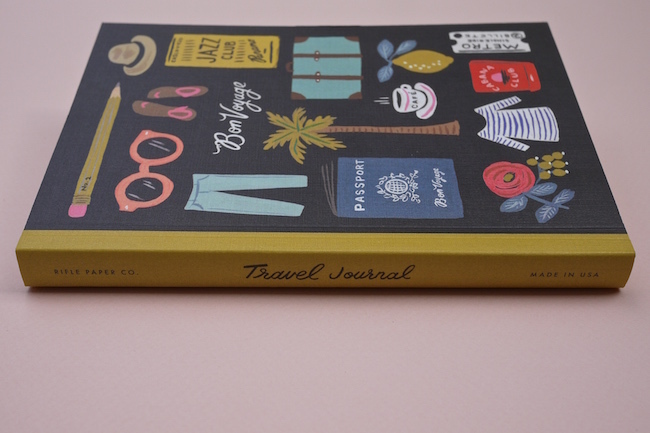 Rifle Paper Co. Travel Journal, £11.20. 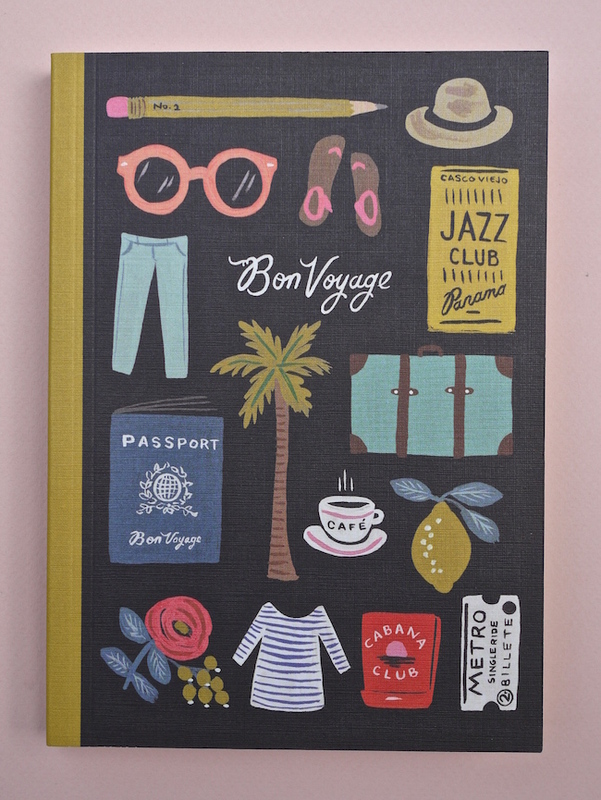 It has plain pages on the left hand side, for doodling, sticking in tickets etc. 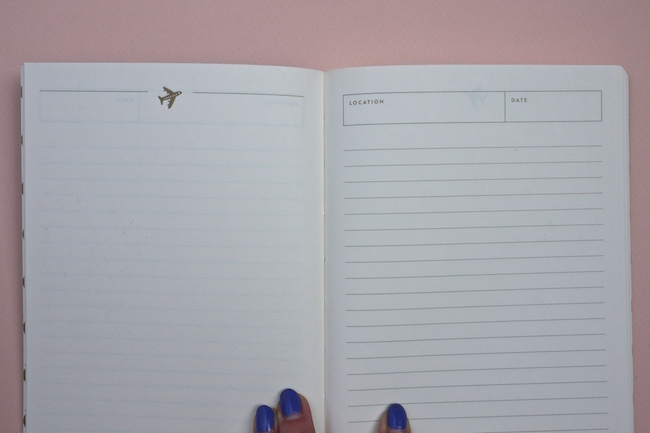 and has lined pages on the right for writing down your adventures! I’ve had my eye on this for a while and love pretty much everything Rifle Paper Co. do so this went straight in my basket. And lastly, a very small thing, a pocket clip for my Kaweco! This was £1.95 but they’re sold out now. 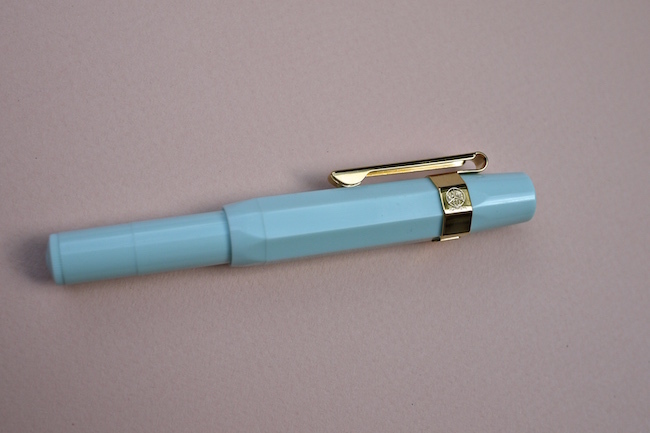 I know I probably should have got silver to go with the silver writing on this pen, but I just prefer gold! I originally opted out of the pocket clip when I bought the pen, but have been carrying it in the pen pocket in my handbag recently and it keep slipping down as it’s quite short so this is a perfect solution. 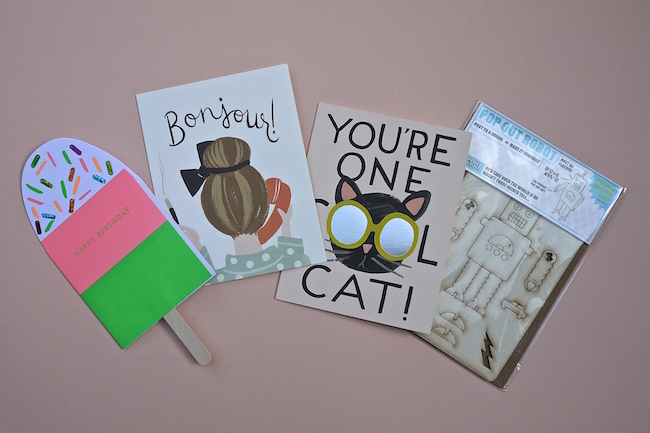 So as you can see, some stuff is selling out already, but there’s plenty of good stuff there – you can see for yourself here – enjoy!